We promise your info will never be sold, shared or spammed. 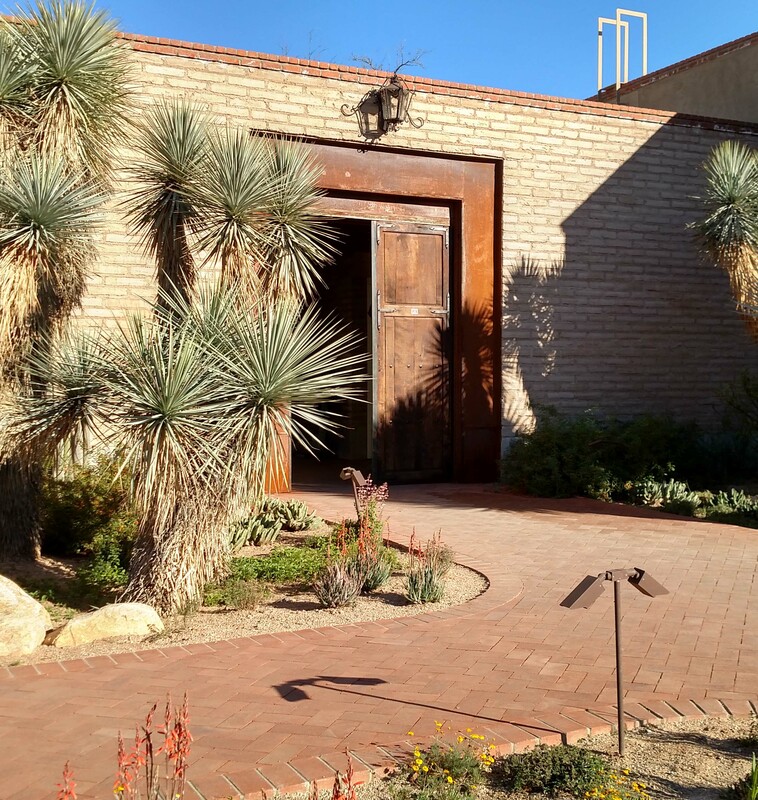 In 2018, The Tucson Botanical Gardens was fortunate to be the recipient of a collection of art and personal items from the estate of botanical artist, Manabu Saito and his partner, Dr. John P. Craig. It was Mr. Saito’s wish that the proceeds from the sale of his works and items further the mission of the Gardens. The Gardens is pleased to offer a small selection of paintings and personal items for public sale. Mr. Saito’s collection is vast and varied. 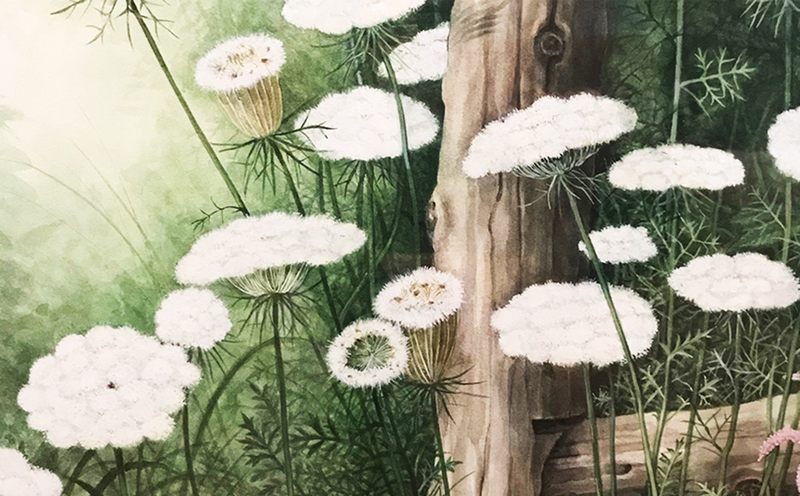 Works for sale includes watercolors from the New Jersey shoreline, a sea scape of Japan as well as Mr. Saito’s beloved flora paintings (prints and a few select originals) that were created throughout his life. Other items for sale include includes pottery, batik, masks and a few paintings from other artist friends of Manabu. Personal items such as journals, photographs, Manabu’s brushes and paints will also be on display, but are not for sale. This exhibit will be on display in the Legacy Gallery, during regular Garden hours. For more than 60 years, Manabu Saito traveled the world in his continuing search for botanical beauty. Saito was born in Japan and has spent most of his life in the United States. He was educated at St. Paul’s University in Tokyo and in 1957 received a degree in Industrial Design from New York’s Pratt Institute. After graduating, he designed televisions for Sony, Coffee pots, corporate displays and even the bathroom for President Kennedy’s Airforce I Helicopter. But it was his love of nature, and encouragement from friend and leading bird artist, Don Eckelberry that turned his attention to botanical art as a full time career. His career was launched when he began designing for the New York Botanical Garden and flower shows in New York City. Soon after the prestigious magazine, Audubon Art, published an 8-page spread on the young artist. His work is included in many books, including Wildflowers of North America, A Guide to Field Identification, and A Passion for Plants: Contemporary Botanical Masterworks. His paintings have been exhibited in Botanical Gardens and museums in Sydney, Edinburgh, Tokyo, Stockholm, Cape Town, New York, California, Arizona and New Orleans. He also designed the orchid stamp series for the U.S. Postal Service, which depicts four orchids native to the United States. Mr. Saito passed away at his home in Tucson, Arizona in 2018.